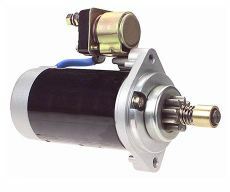 Hitachi type DD Starter Used On Yanmar Industrial & Marine Engines GM, GM2, GM3, GM10, GM20/2-20F, GM30, GMF, 1GM, 2GM, 3GM. 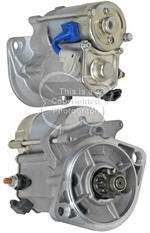 Replaces: Hitachi S114-303, S114-303A; Yanmar 128170-77010, 128170-77010D; Lester 18209. 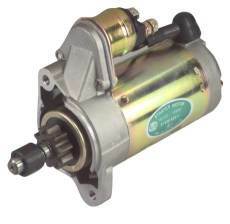 1.0kW/12 Volt, CW, 9-Tooth Pinion.